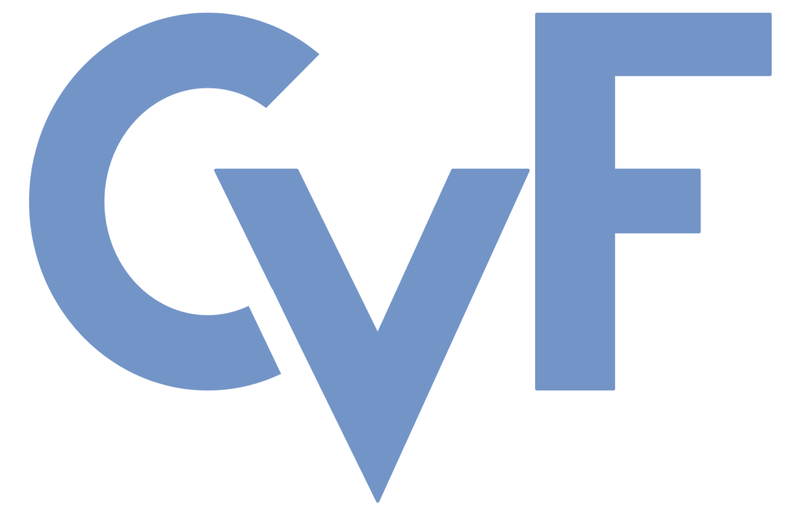 These CVPR 2017 papers are the Open Access versions, provided by the Computer Vision Foundation. Except for the watermark they are identical to the versions available on IEEE Xplore. This material is presented to ensure timely dissemination of scholarly and technical work. Copyright and all rights therein are retained by authors or by other copyright holders. All persons copying this information are expected to adhere to the terms and constraints invoked by each author's copyright. We introduce a Deep Stochastic IOC RNN Encoder-decoder framework, DESIRE, for the task of future predictions of multiple interacting agents in dynamic scenes. DESIRE effectively predicts future locations of objects in multiple scenes by 1) accounting for the multi-modal nature of the future prediction (i.e., given the same context, future may vary), 2) foreseeing the potential future outcomes and make a strategic prediction based on that, and 3) reasoning not only from the past motion history, but also from the scene context as well as the interactions among the agents. DESIRE achieves these in a single end-to-end trainable neural network model, while being computationally efficient. The model first obtains a diverse set of hypothetical future prediction samples employing a conditional variational auto-encoder, which are ranked and refined by the following RNN scoring-regression module. Samples are scored by accounting for accumulated future rewards, which enables better long-term strategic decisions similar to IOC frameworks. An RNN scene context fusion module jointly captures past motion histories, the semantic scene context and interactions among multiple agents. A feedback mechanism iterates over the ranking and refinement to further boost the prediction accuracy. We evaluate our model on two publicly available datasets: KITTI and Stanford Drone Dataset. Our experiments show that the proposed model significantly improves the prediction accuracy compared to other baseline methods.